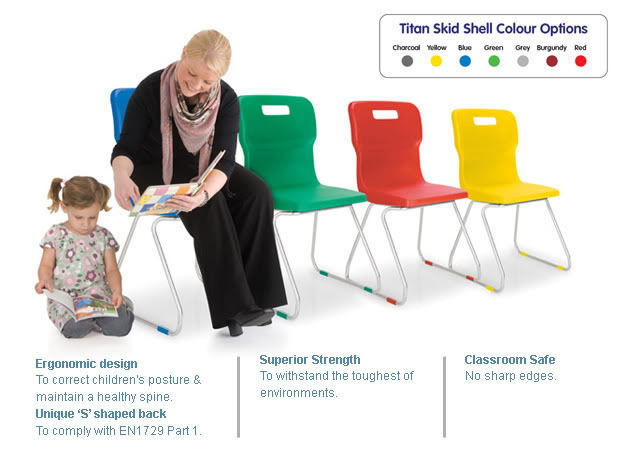 The super strong Titan Skid Base Chair is available in 7 shell colours and 4 seat heights - the ultimate skid base classroom chair. 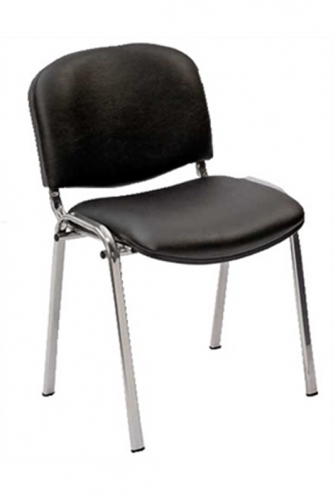 Moulded from a one piece high impact polypropylene shell, bolted to a super strong oval tube steel frame makes the Titan Skid Chair almost unbreakable. 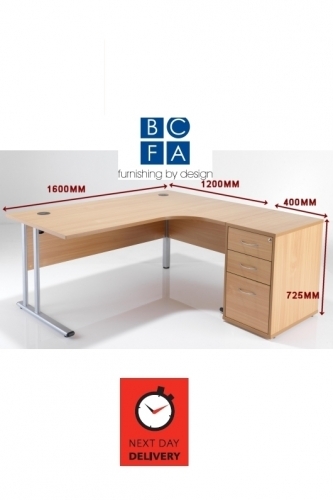 Designed by Titan and developed solely to withstand the heavy duty day to day use thrown at them. Shells are available in 7 vibrant colours with the frames epoxy powder coated in a modern silver finish. Other frame colours available on request. Available in 7 different Bright Colours: Blue, Red, Green, Yellow, Charcoal, Grey, Burgundy.